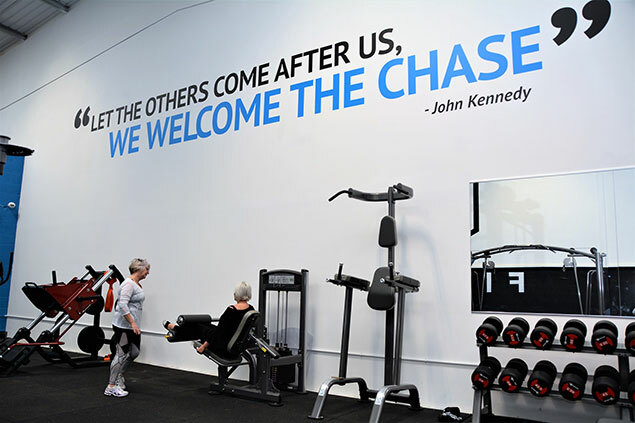 FX Fitness Experience is more than a world-class facility, it’s a better way to train. Whatever your goals are, our team of highly experienced personal trainers can help you reach them. 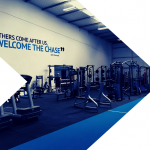 Our 8 week transformation groups give you everything you need to achieve your goals! Make it happen! Our group training and consultancy helps you maximise the health, fitness, productivity and teamwork of your employees. 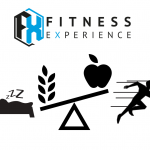 We provide an exceptional, Personal Experience in fitness through focus, expertise, and professionalism. We aren’t your typical Personal Trainers. The opportunity you’ve been waiting for… This is it! Get in touch with us today to book your free consultation. Alternatively, subscribe to our newsletter for regular fitness tips, nutrition information, and advice. Josh is an amazing trainer, his unique style truly pushes you to achieve your goals! I have lifted weights I would never have thought possible and am fitter than I have ever been! He has the patience of saint and has worked hard to educate and encourage me with my diet plan #fussyeater ! Having trained with Ryan for a little over 18 months I can honestly say that he is worth every penny. His knowledge of his subject is excellent and always makes you feel at ease. Over that time my goals changed and Ryan expertly tailored my program to ensure I was getting the most out of my time with him. He provides detailed programmes to work to on the days that I am not training with him, as well as nutritional advice based on current goals. On top of all this Ryan is a genuinely nice guy who goes above and beyond (working around my works shift pattern) to ensure you get the most out of your training. 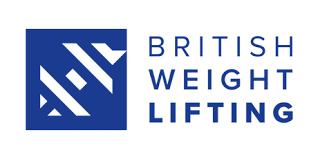 So whether you are a runner or a power lifter, looking to lose weight or gain weight. I can (and do) highly recommend Ryan. Sue at Your Yoga Experience has quite honestly changed my life!! I used to dread the thought of exercising and have to force myself to go the the gym...now I literally can’t wait for my yoga and pilates PTs! Sue is a knowledgeable, patient and highly skilled trainer who knows just how to motivate her clients best....but we’re not just her clients, her lovely caring nature means we’re friends too! !